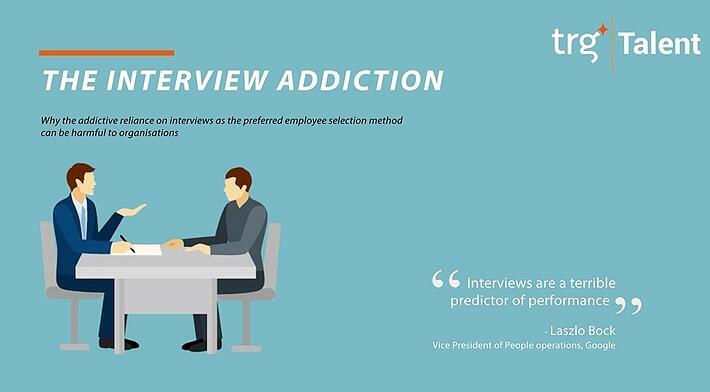 Job interviews are arguably the most beloved employee selection tool. They are so widely used that interviews are synonymous with the hiring process. However, most job interviews are unstructured and prove to be unreliable and ineffective. That is, they fail to predict actual employee performance. Many studies have shown that there is little relationship between candidates’ performance in interviews and subsequent on-the-job performance. Consequently, hiring the right people is practically a hit-or-miss matter if the hiring managers rely on unstructured interviews only. Unstructured job interviews are unreliable and ineffective because they are influenced by the interviewers’ biased and subjective judgements. Even though HR professionals tend to believe they are good at judging people, they are, in fact, subject to a variety of cognitive biases that hinder their ability to make fair and accurate decisions. You can download the full whitepaper now by filling out the form on your right.